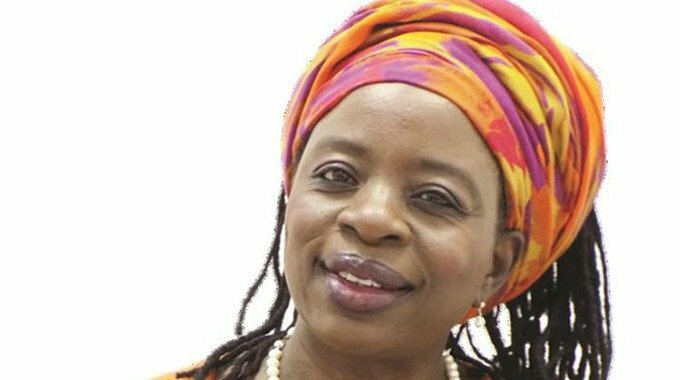 EMPLOYERS will next month officially meet with Labour minister Sekai Nzenza for the first time, where the state of the economy will come under discussion. Kudzai KuwazaThe meeting, scheduled for February 7 in Harare, comes at a time when the country is experiencing a sharp decline characterised by a debilitating liquidity crisis, severe cash and fuel shortages and company closures as a result of a foreign currency deficit. It will also come at a time government has begun laying the groundwork for the Tripartite Negotiating Forum meeting to look at various issues, which include the payment of a living wage. This will be a follow-up to the collective bargaining summit held in Nyanga in November last year, where the issue of workers’ demand to be paid in foreign currency came under the spotlight. The communique from the Collective Bargaining Summit will be presented and a plenary discussion will follow. A final position on the communique will then be adopted at the meeting. Among the recommendations made at the summit were the need for an analytical and pragmatic approach to collective bargaining with the knowledge that the problems in the economy are neither caused by employers nor workers. It was also recommended that there was need to increase production, which will lead to a rise in wages. In addition, it noted that employers and workers should push for a social contract. Nzenza has been involved in negotiations with civil servants who have threatened to go on strike due to poor working conditions and salaries, which have been eroded since government announced the separation of foreign currency and Real-Time Gross Settlement accounts in October last year. living at a time annual inflation has shot up to 42%. The hike in fuel by a whopping 150% sparked violent protests last week after the Zimbabwe Congress of Trade Unions called for a general strike.